1.Hiking becomes a spectacle of nature in Brazil. The region around Monte Verde, or Minas Gerais, are excellent for hiking. Idyllic footpaths take you up the hillsides, and there are many points along the way from which you get a fabulous panoramic view over the surroundings and the valley. You should start your hike in the early hours of the morning, at this time of day, the view is especially fascinating. When you can witness the morning mists which still float over the valley. The villages in this region are reminiscent of Swiss villages, as many of the inhabitants have ancestors who originally came from the Alps. You can hike up to an altitude of almost 1,500 meters in this region, and the flora and fauna here turn a hike into a spectacle of nature. 2.Bikers, can also really enjoy cycling in Brazil. A country like Brazil is of course perfect for cycling tours. 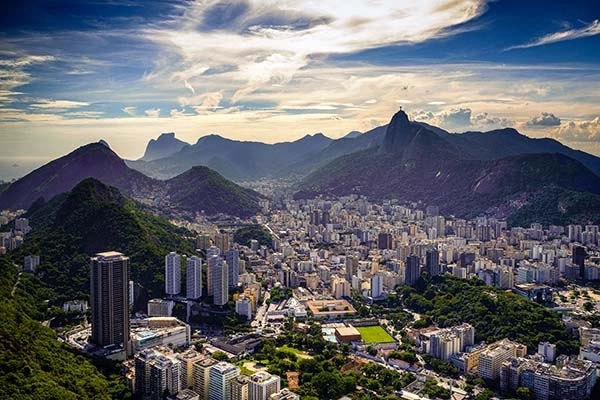 One particularly picturesque and varied route takes you from the former capital, Rio de Janeiro, to the new capital, Brasilia. 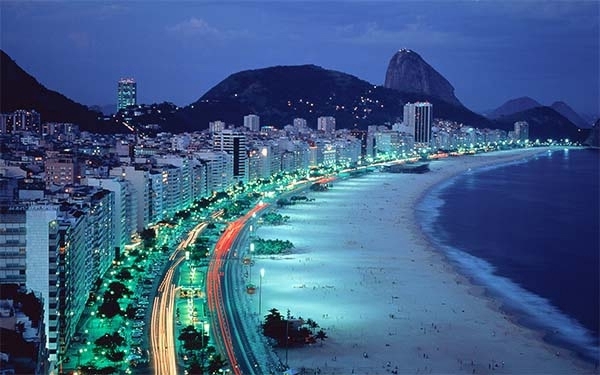 The starting point for the tour is right in the district of Copacabana, and the route takes you alongside the coast. This means you can always dismount now and then, and take a break to cool off. After almost three days in the saddle you will arrive in the small town of, Paraty. From there, the route takes you into the coastal mountains. This is where you will shed a considerable amount of excess calories, but the beautiful views and the particularly clean air will help you forget your stresses and strains. The last stage takes you through the Estrada Real, and into the region previously mentioned, Minas Gerais. Directly adjoining Rio de Janeiro, namely in Copacabana, you will find a real surfers paradise. Blue sea, big waves and strong prevailing winds will make your surfer's heart beat faster. We look forward to hearing about your experiences, receiving your photos, and reading your comments about Brazil. Maybe you also have a couple of tips of your own for active vacations?